MedVet Mahoning Valley was recently certified as a Level III veterinary emergency and critical care facility by the Veterinary Emergency and Critical Care Society. 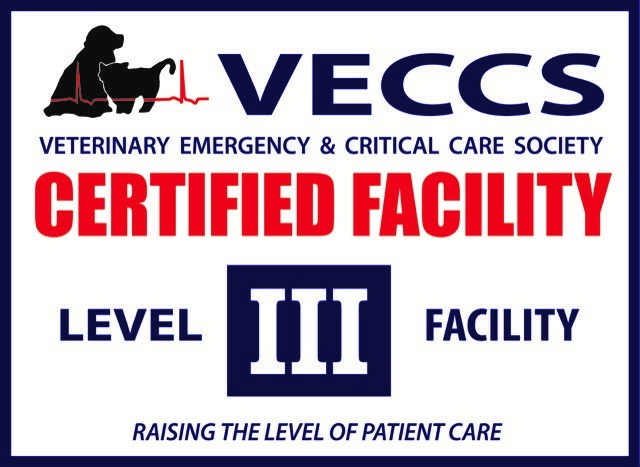 The Veterinary Emergency and Critical Care Society (VECCS) is now offering a certification program to veterinary facilities that provide emergency and critical patient care. The purpose of this certification is to recognize those hospitals that meet and exceed the minimum standards and guidelines published by VECCS. 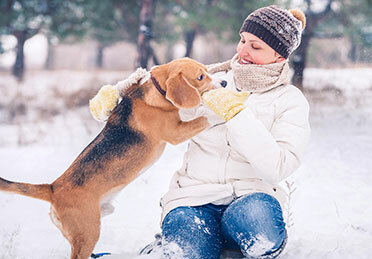 VECCS does this in the hopes of raising the standard of care while also increasing public and professional awareness in the area of veterinary emergency and critical patient care. This certification program identifies three levels (I through III) based on facility operating hours, equipment and personnel.